Community radio has been spared potentially crippling funding cuts tonight as the budget rejected recommendations to abolish the sector’s funding. 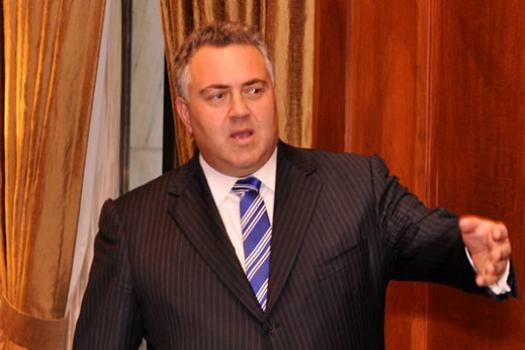 While the ABC and SBS will lose one percent of their funding over the next four years, the recent campaign by the Community Broadcasting Association of Australia seems to have swayed Treasurer Joe Hockey’s opinion. While tonight’s budget is good news for community radio, the future of digital expansion for the approximately 360 stations still needs cementing.